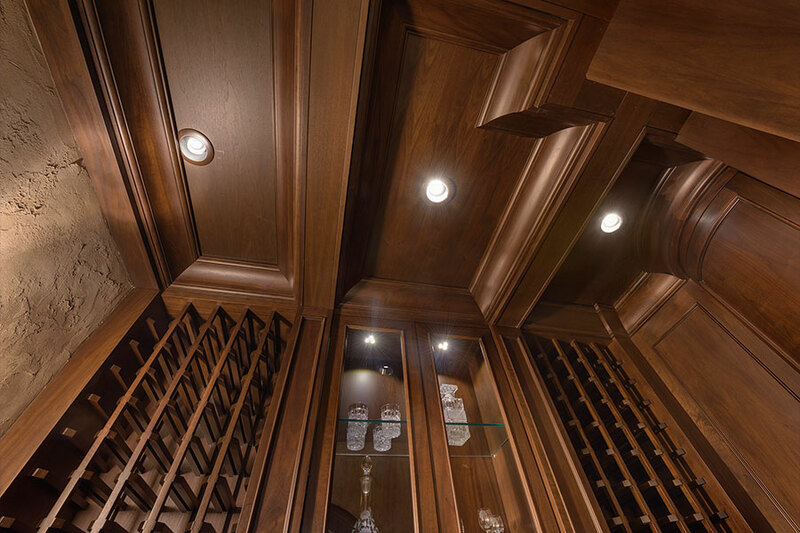 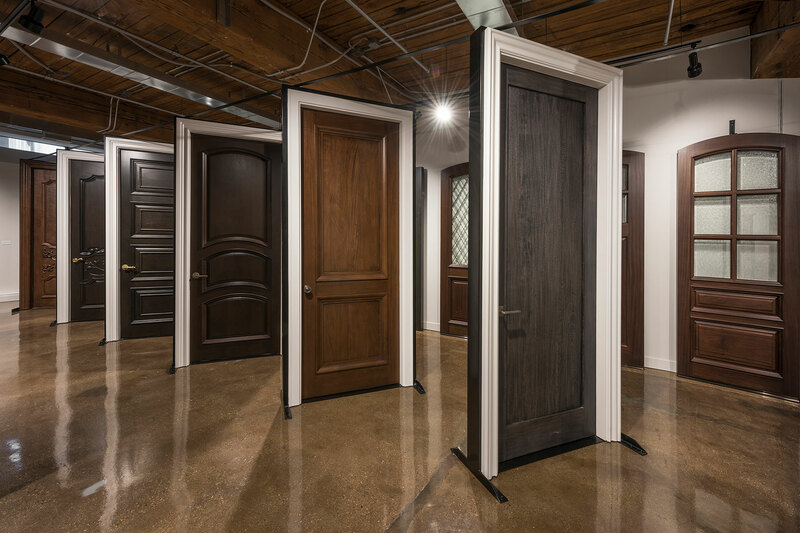 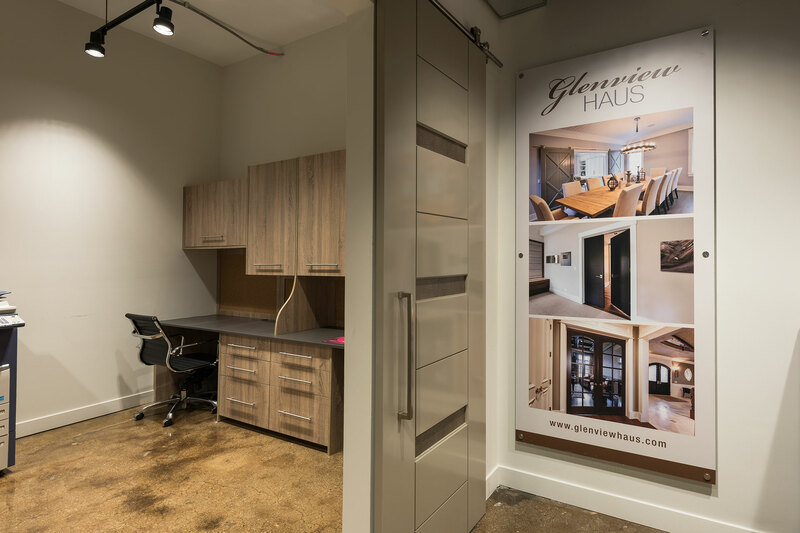 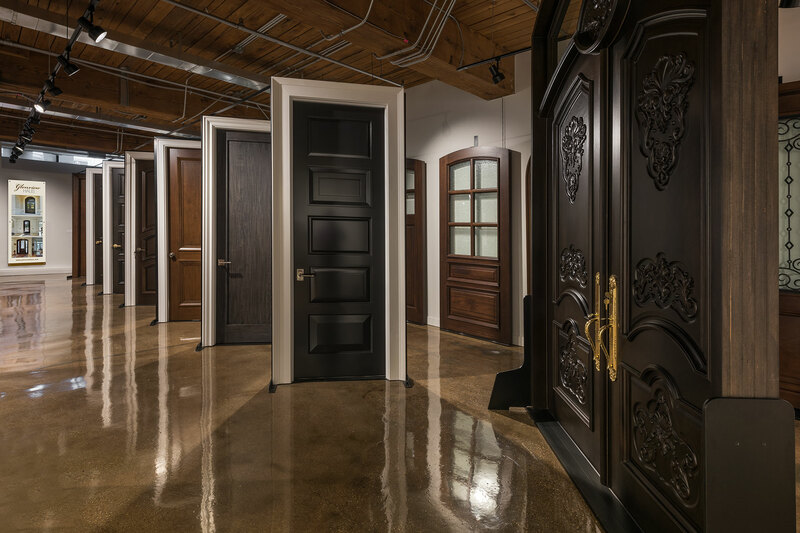 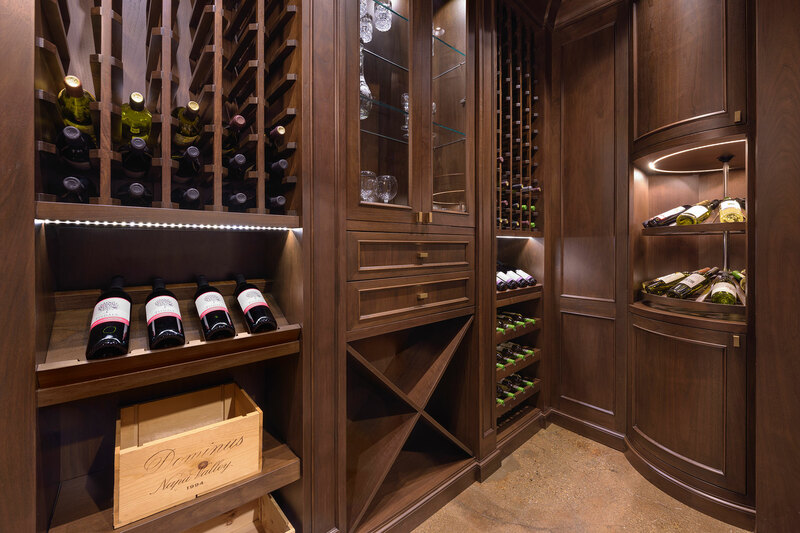 Glenview Haus creates the highest quality solid wood doors for your clients’ front doors, interior doors, and cellar collection doors. 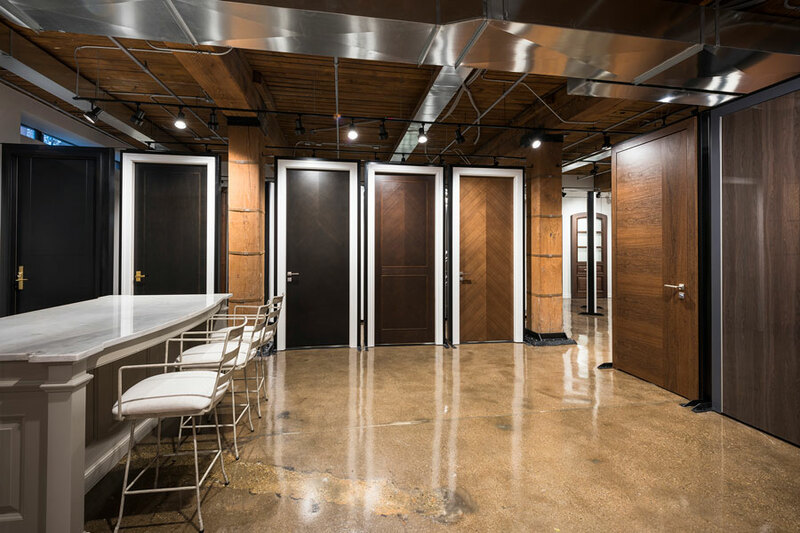 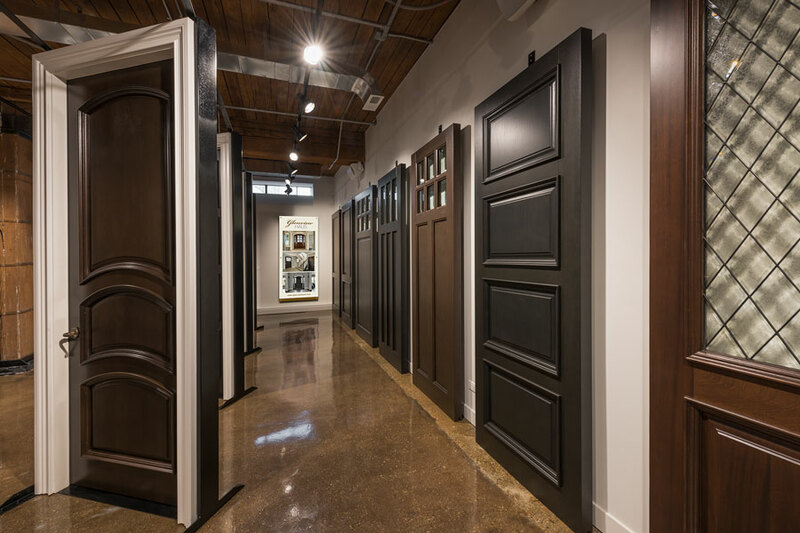 We unite high quality wood doors hand crafted by artisans with the latest technology. 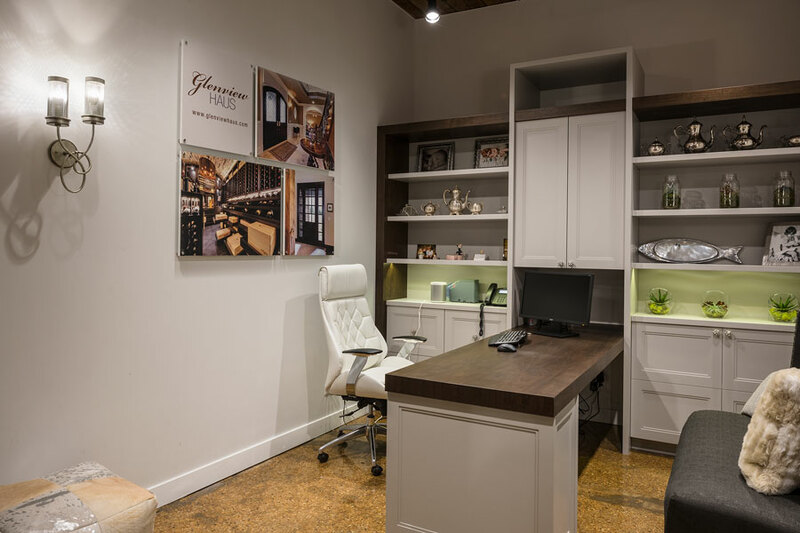 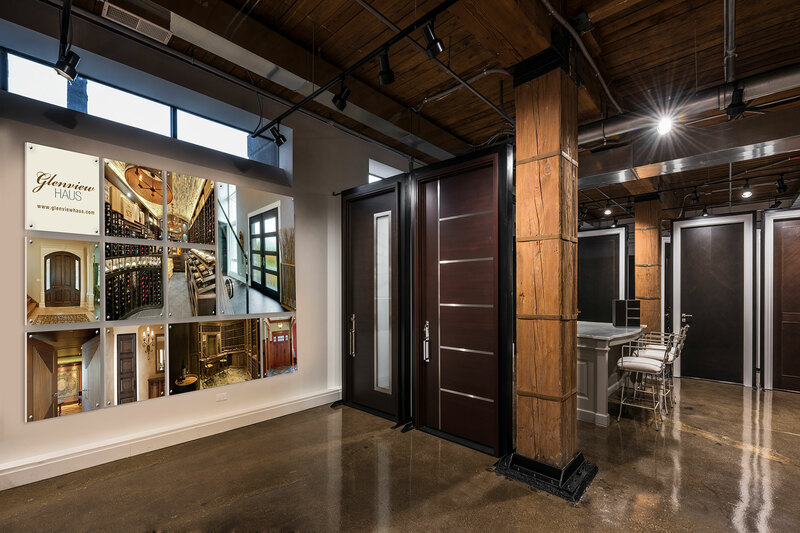 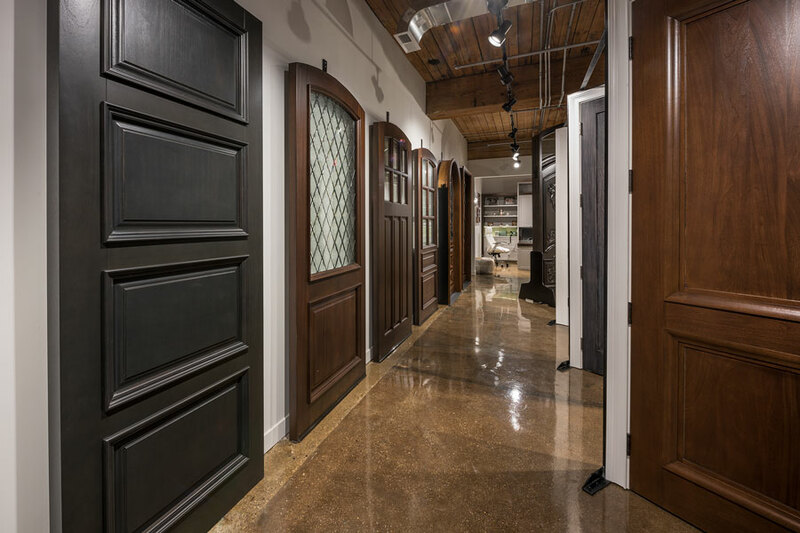 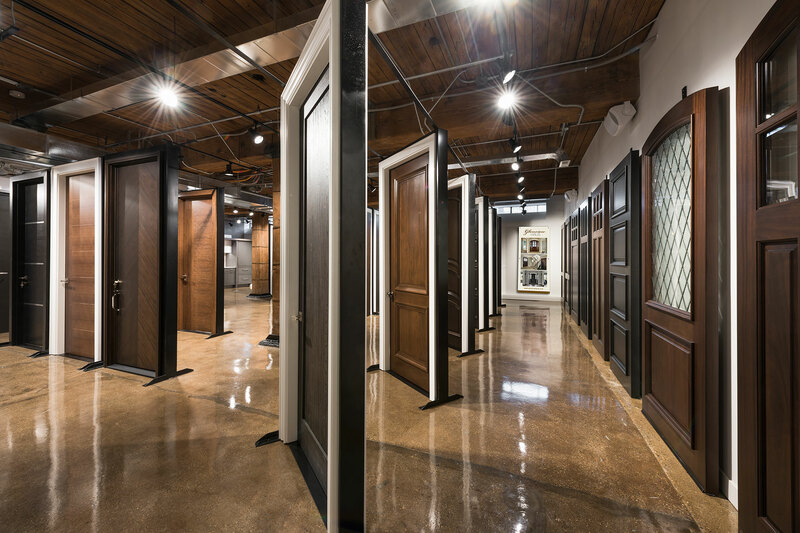 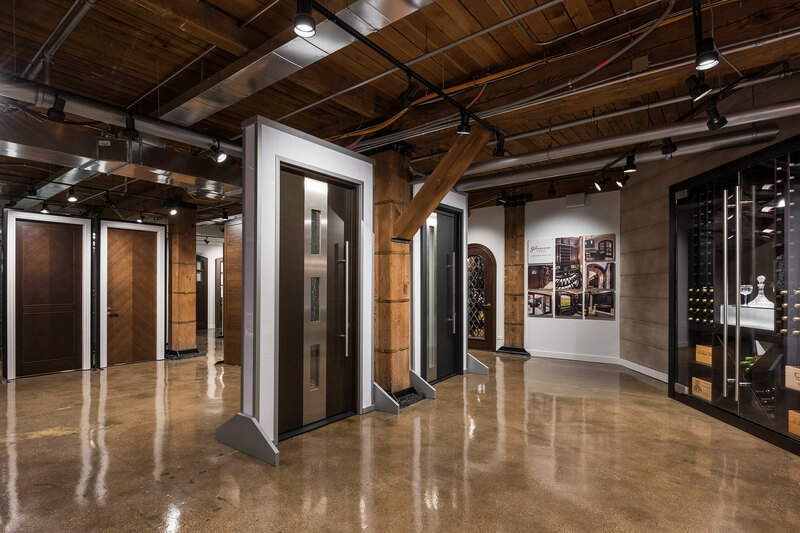 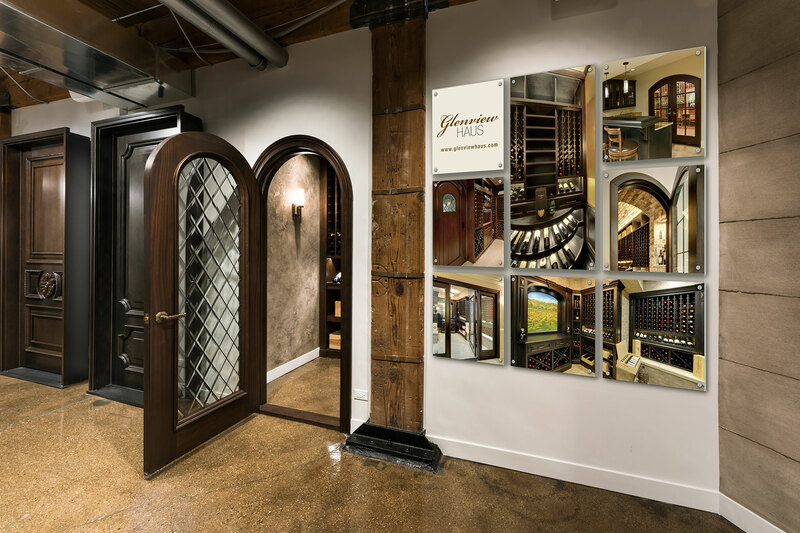 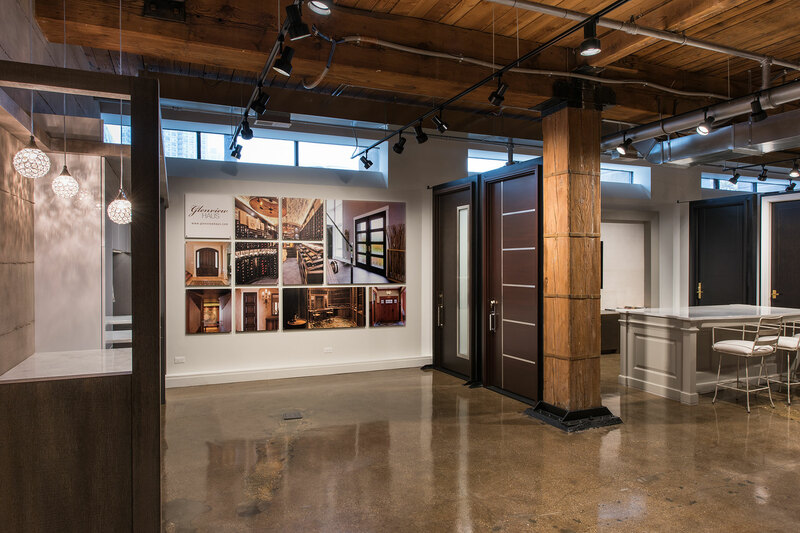 Visit our spectacular showroom in the heart of Chicago's River North neighborhood.